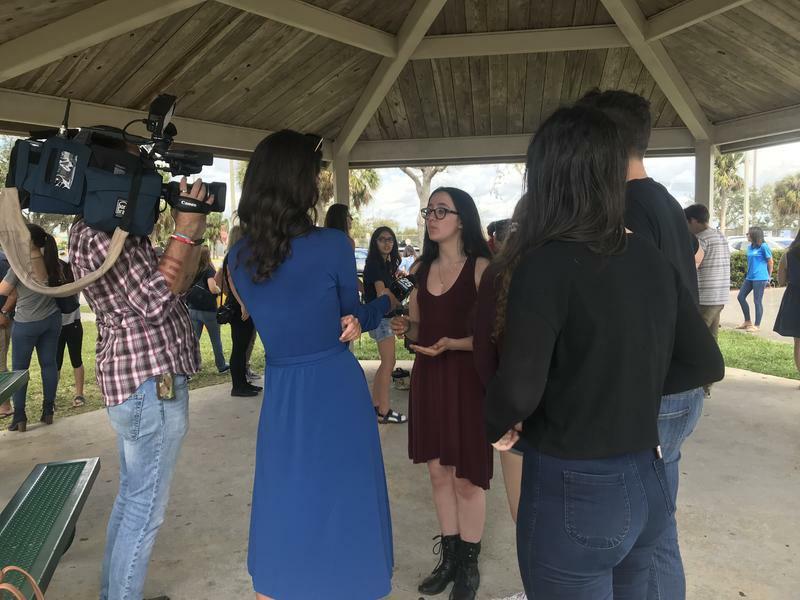 Student Survivors Organizing Protests In Tallahassee, Washington, D.C.
Students from Marjory Stoneman Douglas High School are organizing protests pushing for legislative action on guns and mental health. 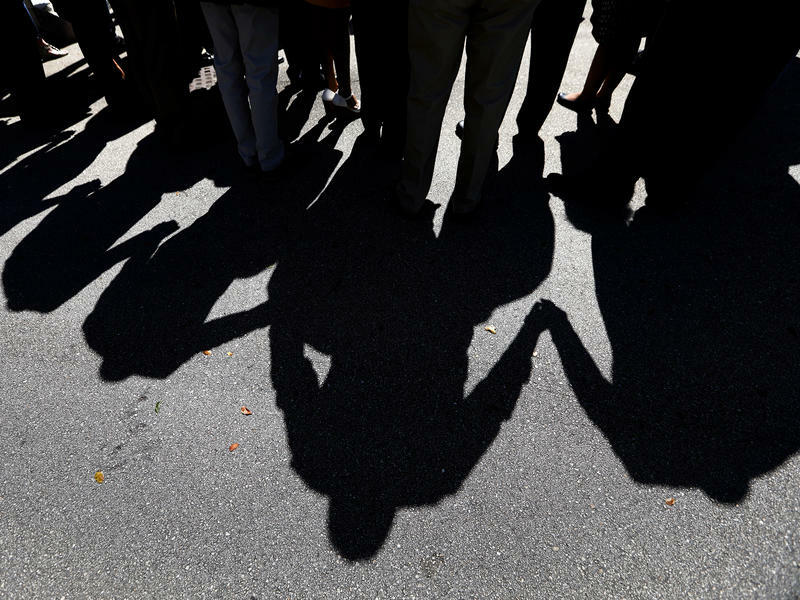 One protest is scheduled for Wednesday in Tallahassee. It will be the 43rd day of the regular legislative session. The high schoolers say they’re going to push state legislators to revise gun laws before the scheduled end of the law-writing session in three weeks. 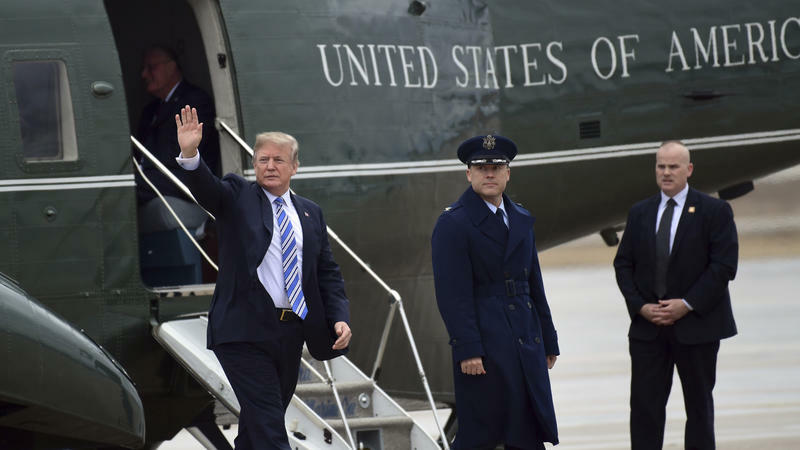 President Donald Trump has met with victims of a school shooting who are recovering at a Florida hospital. 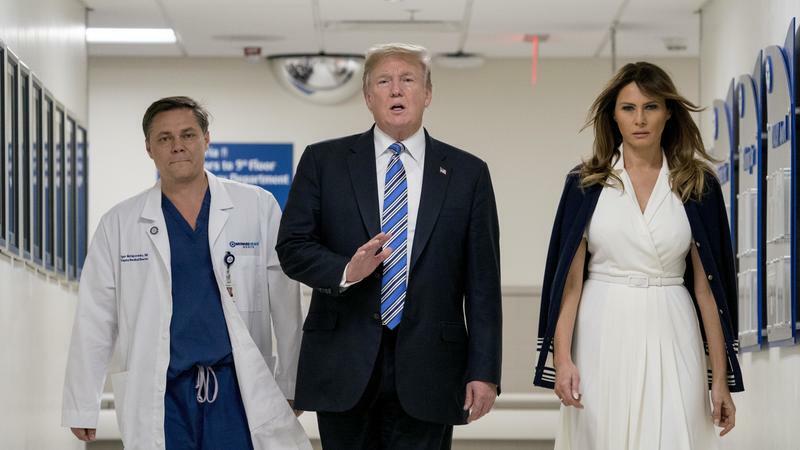 He's praising the "incredible" work of doctors, nurses and first responders who helped victims after the shooting. 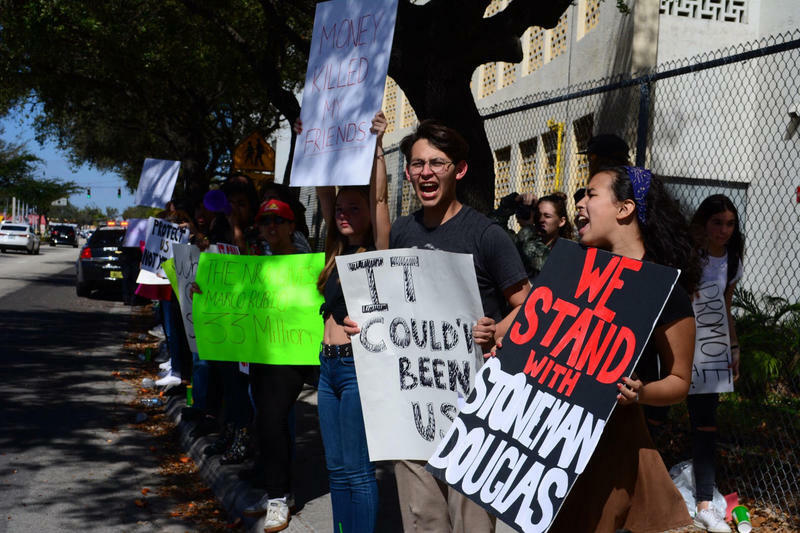 Students at South Broward High School in Hollywood organized a gun control protest outside school grounds Friday, two days after a gunman opened fire at Marjory Stoneman Douglas High School in Parkland, killing 17 people. 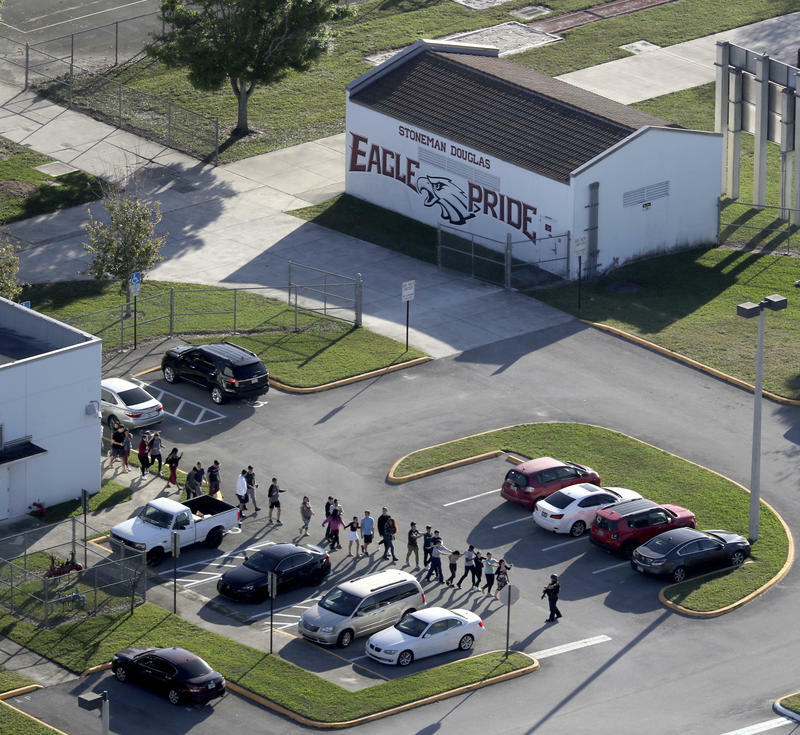 South Broward is about half an hour away from Marjory Stoneman Douglas High School, where a 19-year-old opened fire on Wednesday, killing 17. 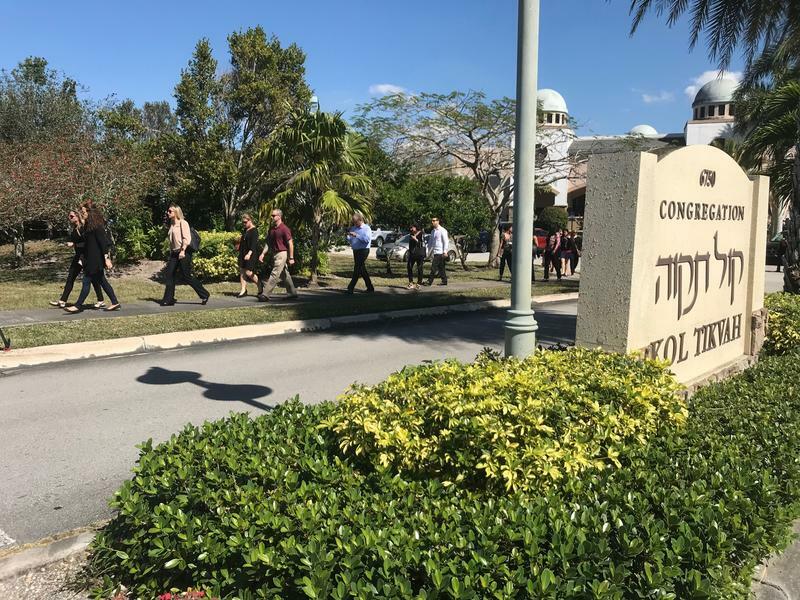 After this week’s shooting in Parkland, a local funeral home owner extended an offer —free funeral services for the victims. The shooting was a little too close to home. 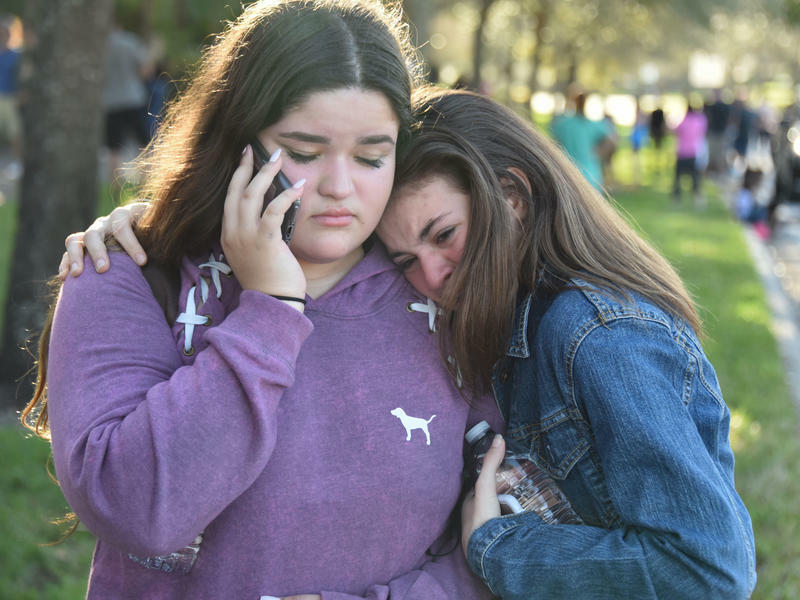 The first funerals for students killed in the shooting at Marjory Stoneman Douglas High School were held on Friday. 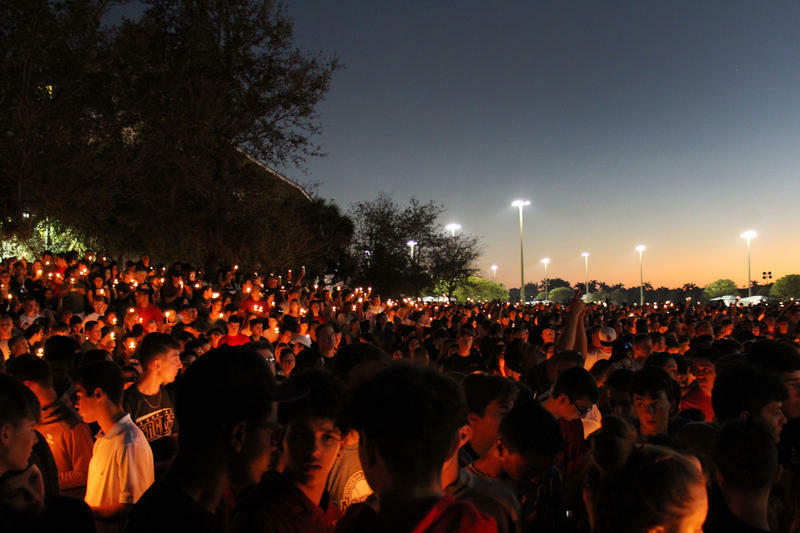 Students will never be returning to Building 12 at Marjory Stoneman Douglas High School again. 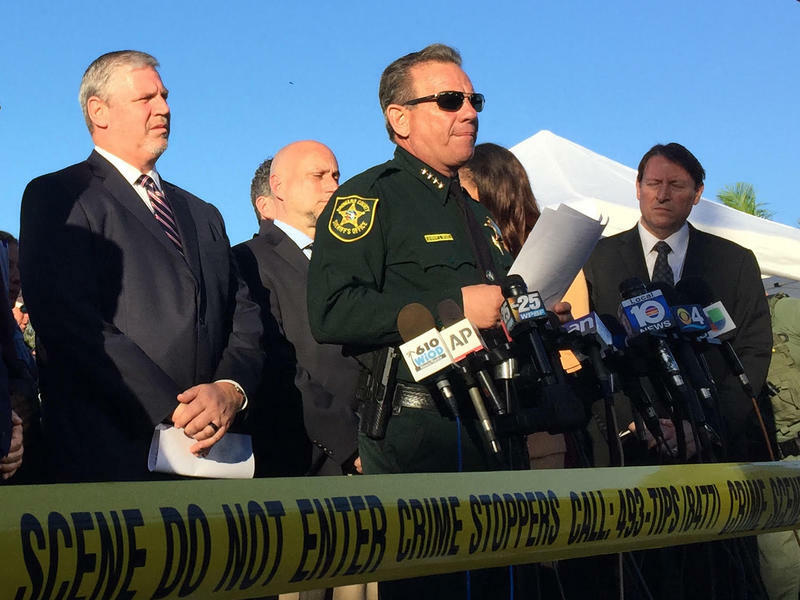 Florida legislators said Thursday they will provide the resources to help the Broward School District tear down Building 12, the site of the massacre that killed 17 students and teachers. They want to build a new classroom space and replace the site of the murders with a memorial to honor the victims and their families. 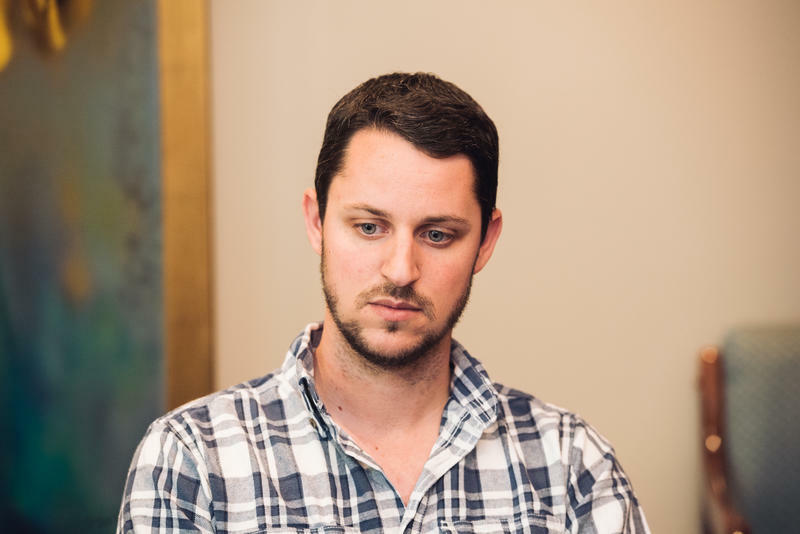 It was the final period of the day at Marjory Stoneman Douglas High and Jonathan Blank was in history class, learning about the Holocaust. Across campus, five of his friends, pals since grade school, sat in different classrooms watching the clock. As the news broke of a school shooting in Parkland, Fla., on Wednesday, hundreds of Twitter accounts believed to be under Russian sway pivoted. Many had been tweeting about places like Syria and Ukraine — countries where Russia is seeking to strengthen its influence. Suddenly the accounts shifted to hashtags like #guncontrol, #guncontrolnow and #gunreformnow. Tweets mentioning Nikolas Cruz, the name of the shooting suspect, spiked. 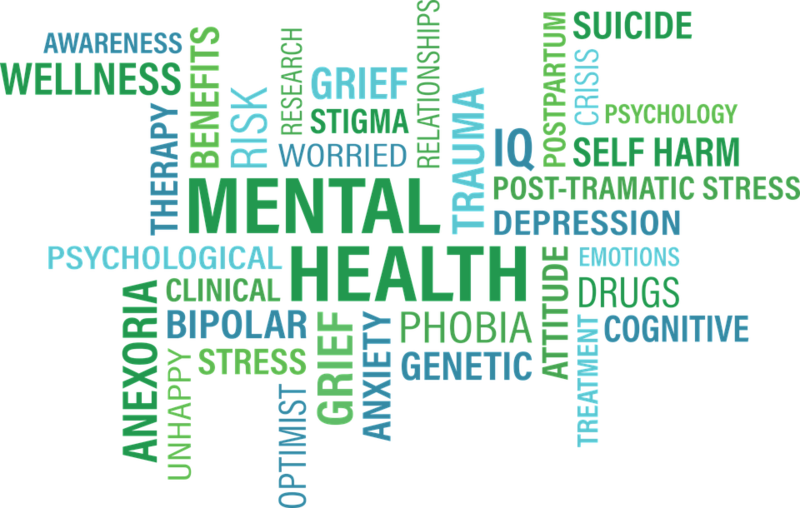 Less than 24 hours after a troubled gunman killed 17 people — most of them teenagers — at a Broward County high school, a top state senator released a plan Thursday to steer $100 million to public schools for mental-health screening and services and to boost funding for school safety programs.